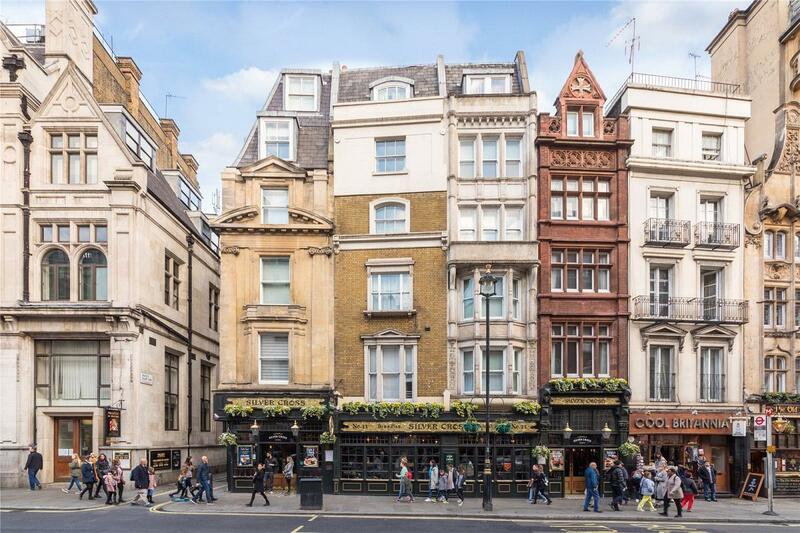 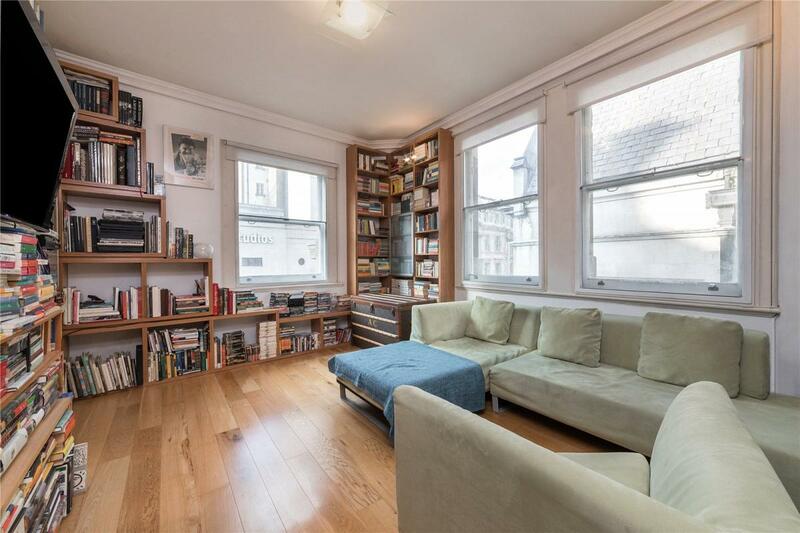 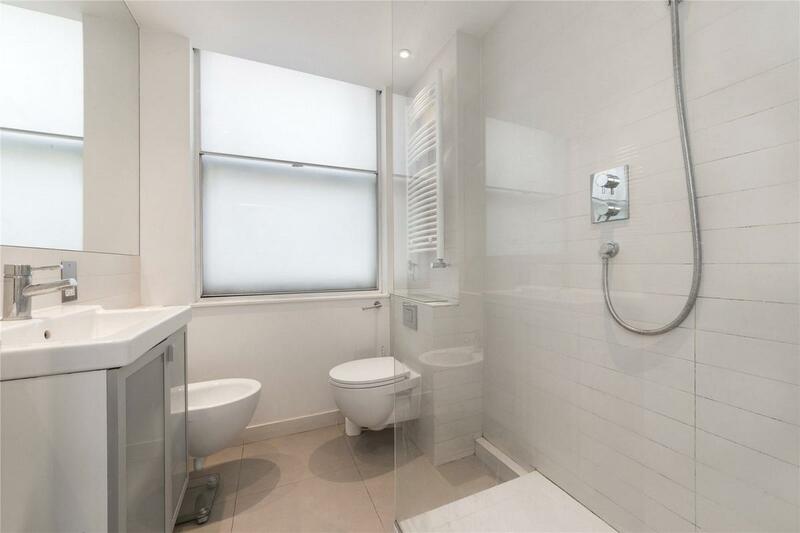 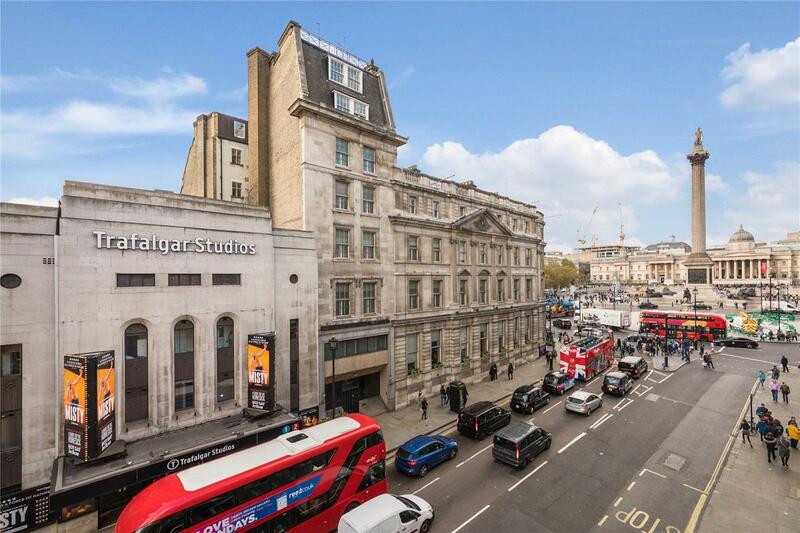 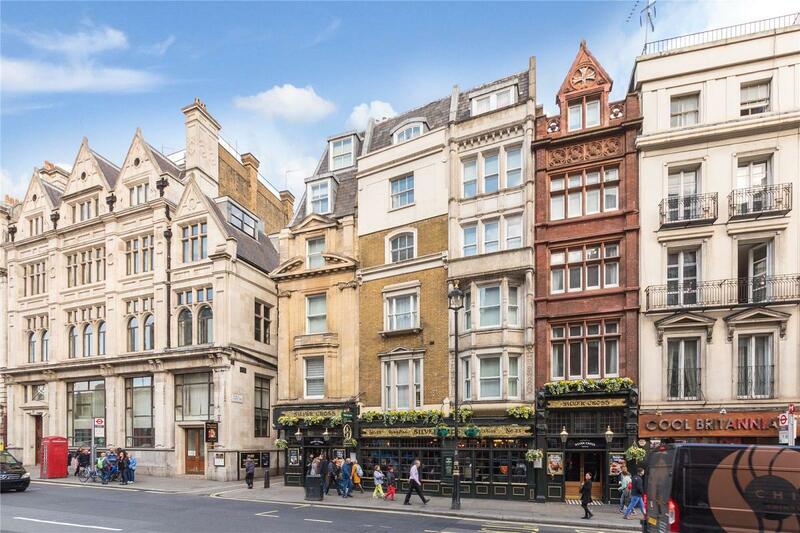 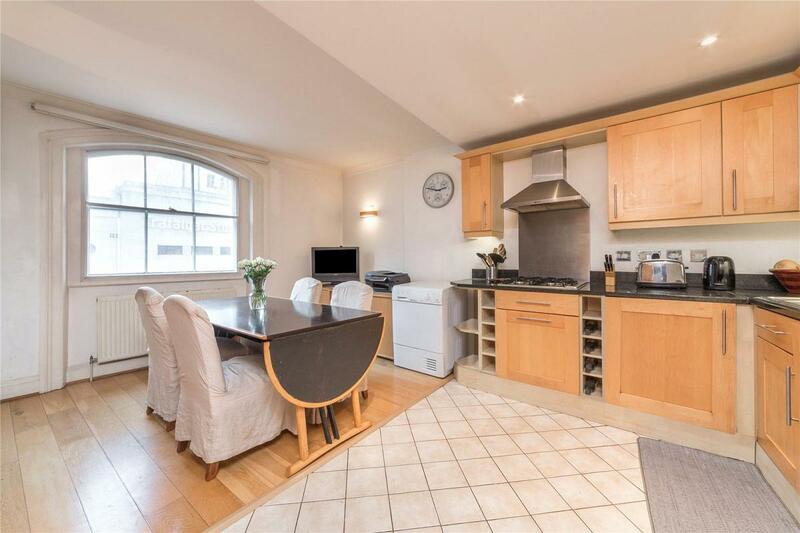 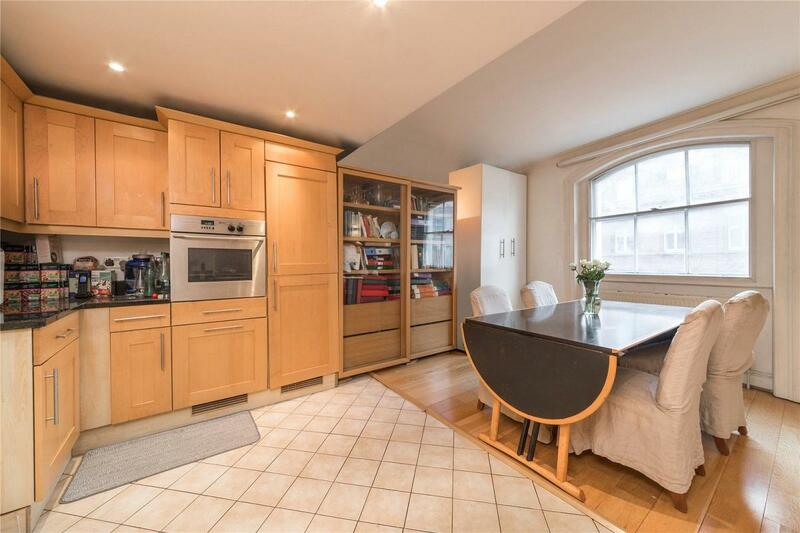 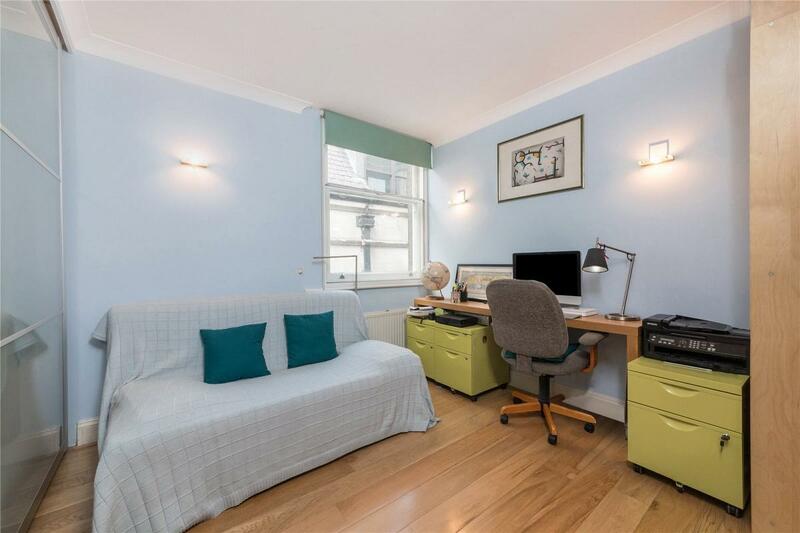 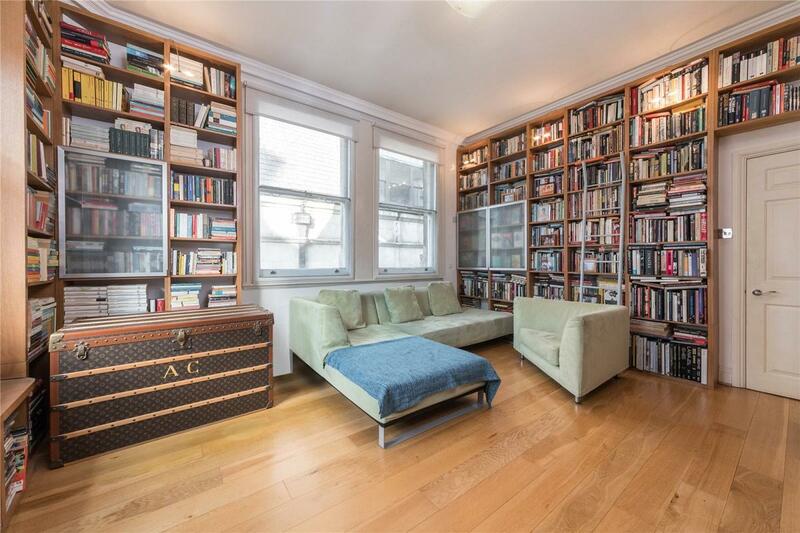 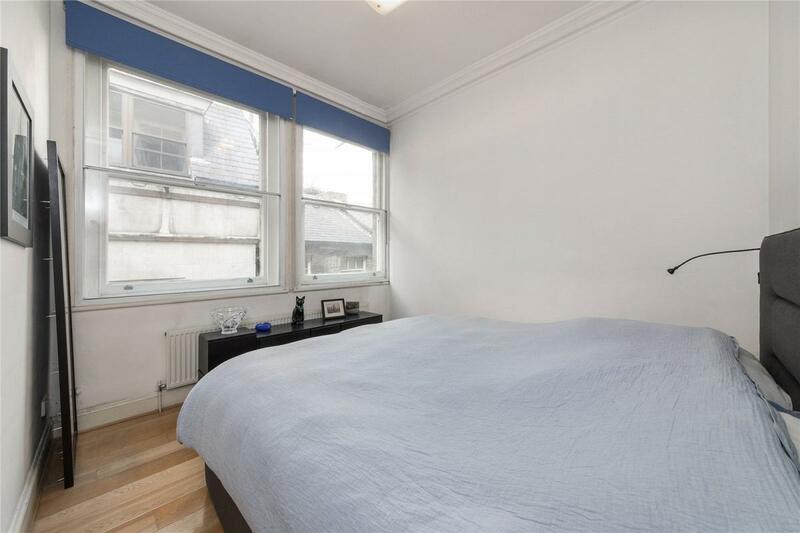 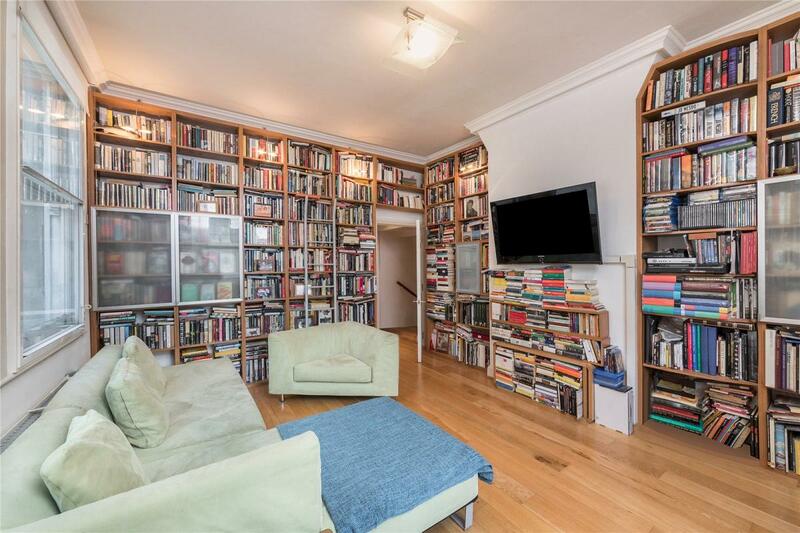 This bright high ceilinged apartment is located on a quiet street on the edge of Trafalgar Square. 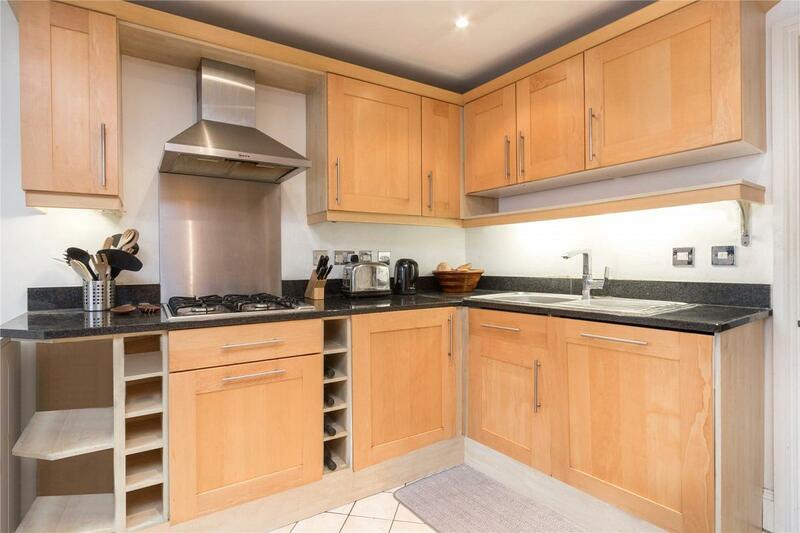 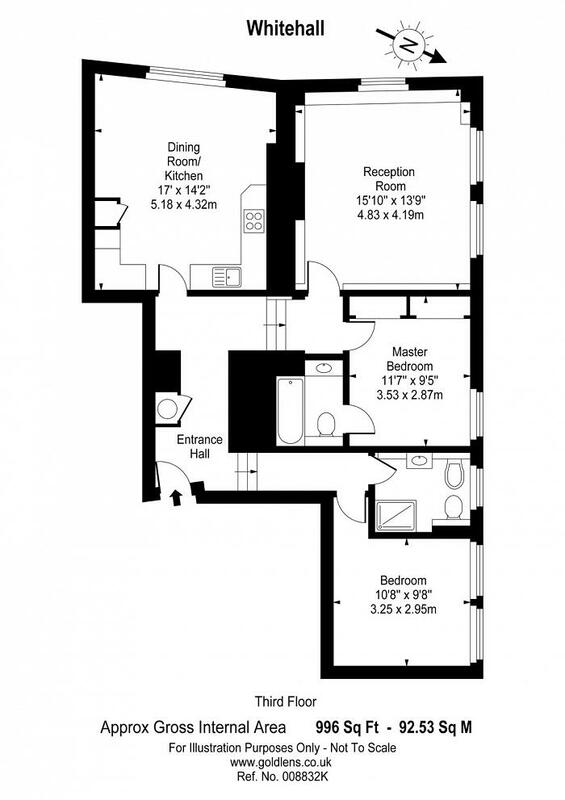 Featuring a large reception room with a separate dining room with open plan kitchen, and two double bedrooms. 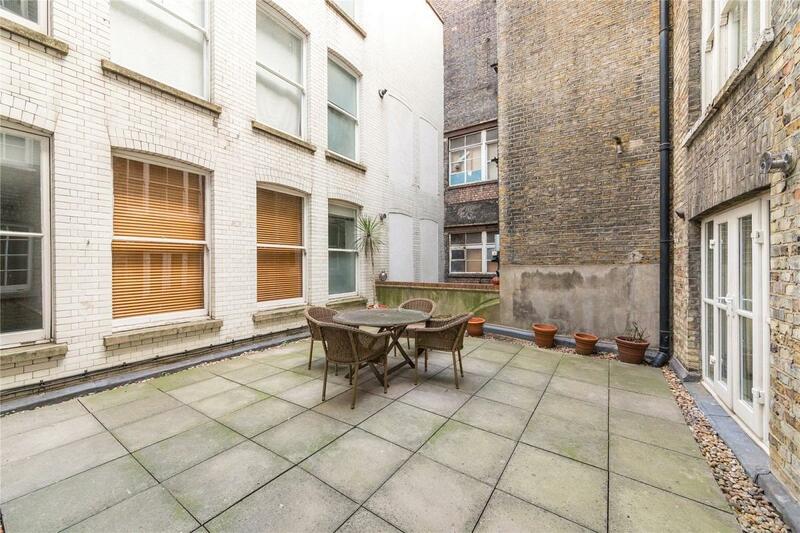 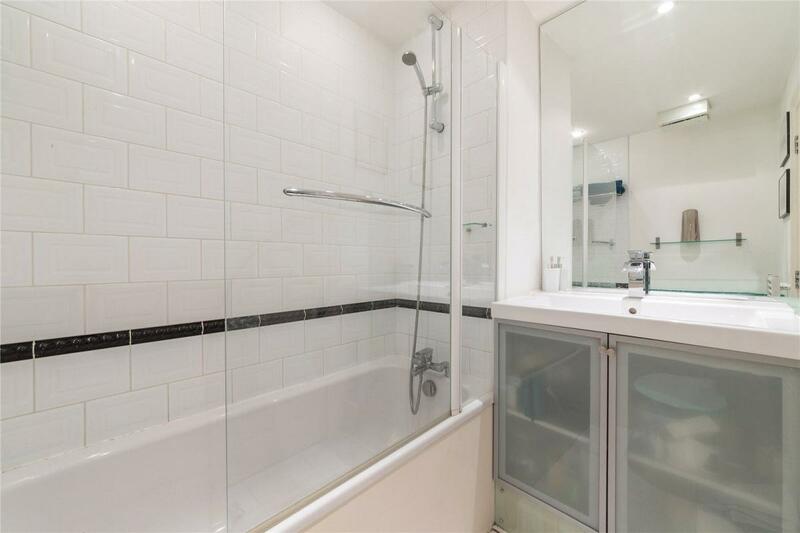 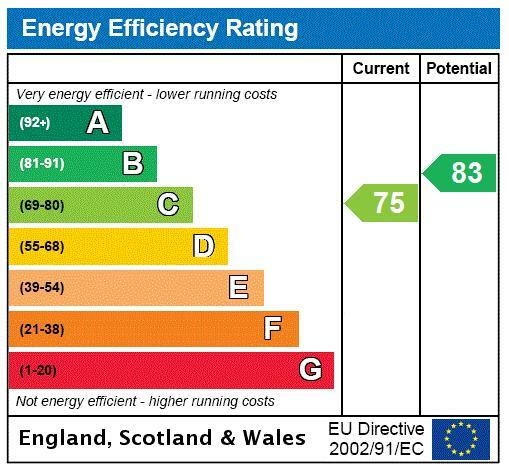 "Large Apartment near Trafalgar Square, the West End, Covent Garden And Leicester Square."